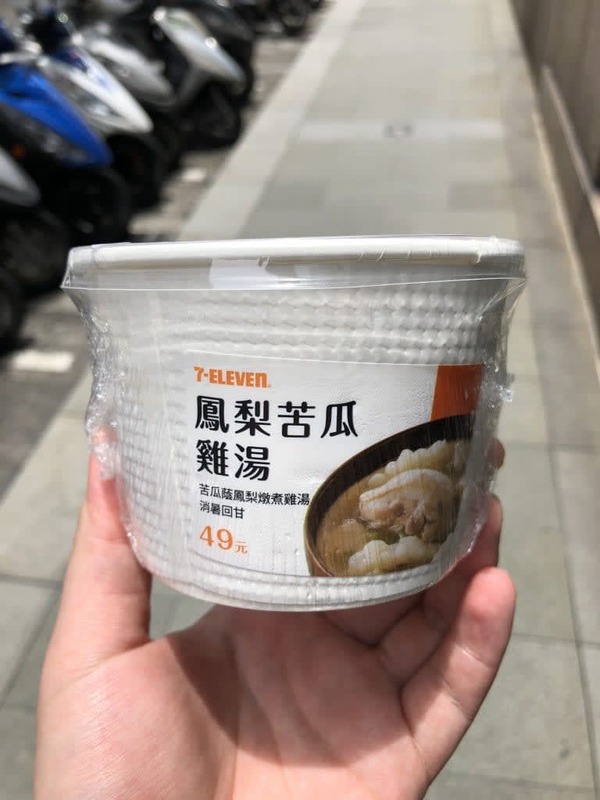 Apart from the usual convenience store goods, Taiwan’s 7-Eleven is a mini food market on it’s own! 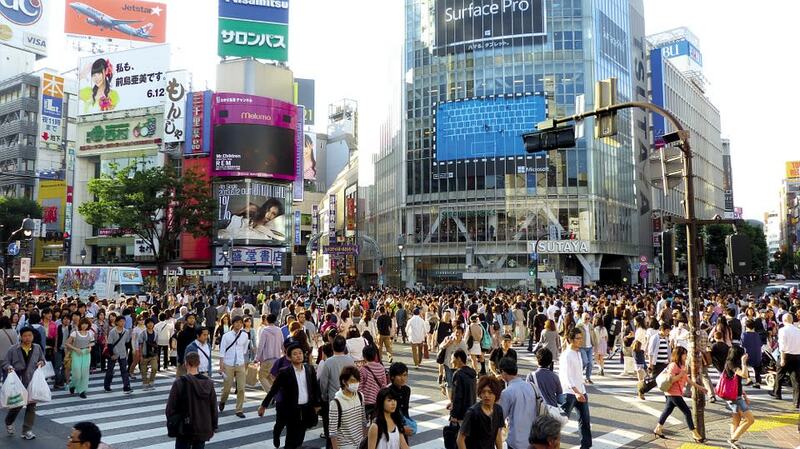 Nicknamed the “7-Eleven Food Heaven”, there’s just so much to chow on! Even if you’re starving at 3am in the morning, you won’t have to worry as you’re bound to find a 7-Eleven nearby to curb your hunger. 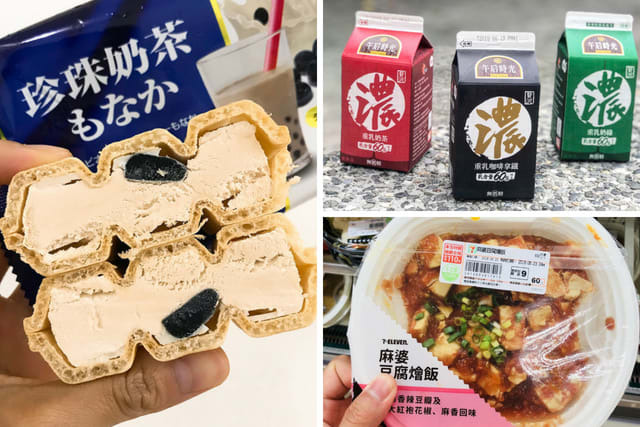 With so much to choose from, here are our top 14 picks that you can’t miss on while visiting the convenience store in Taiwan. 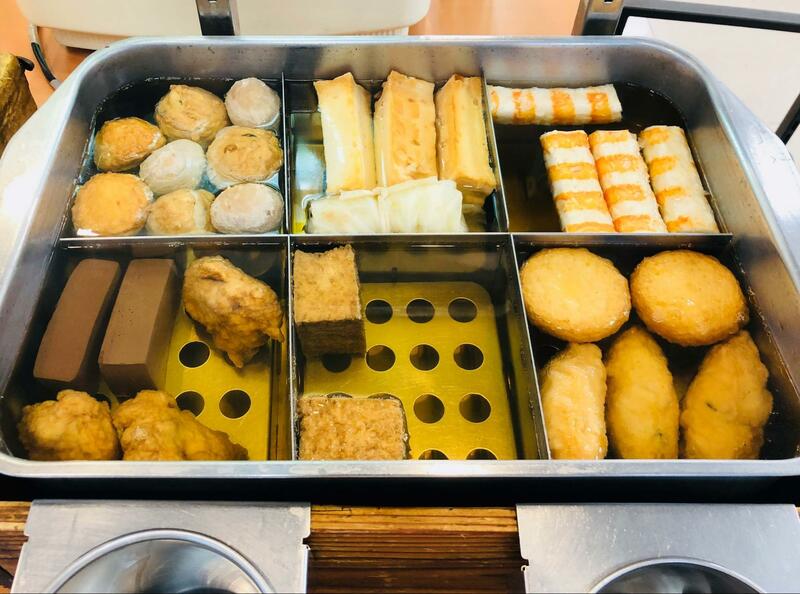 P.S: Most of the 7-Elevens around Taiwan have City Cafe sections and dining areas where you can sit down and enjoy your snacks so grab your favourites from this list and prepare for a feast! 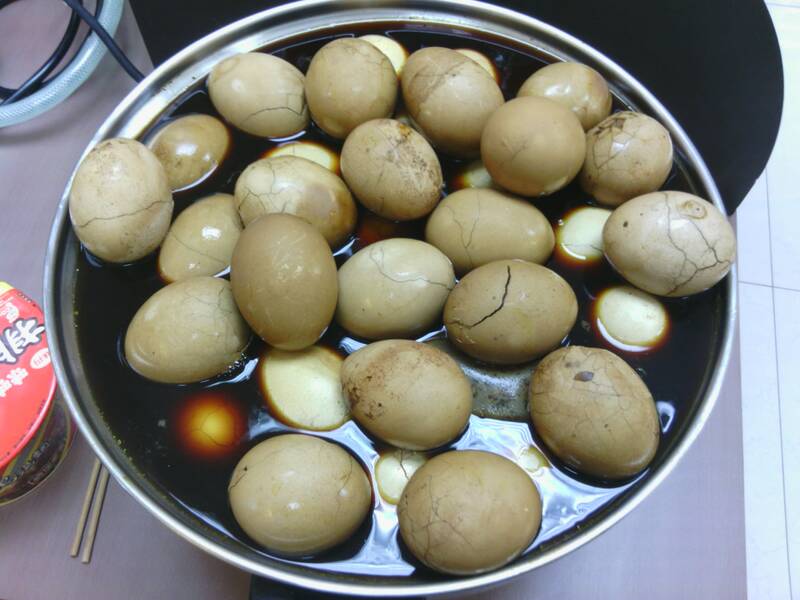 A classic Chinese snack that you should not miss out on while in Taiwan, these Tea Eggs can only be found in convenience stores in Taiwan! Even before you see them, you can smell the savoury salty scent flooding the store. These hard-boiled eggs are simmered in an aromatic tea broth that give it a flavour like no other. 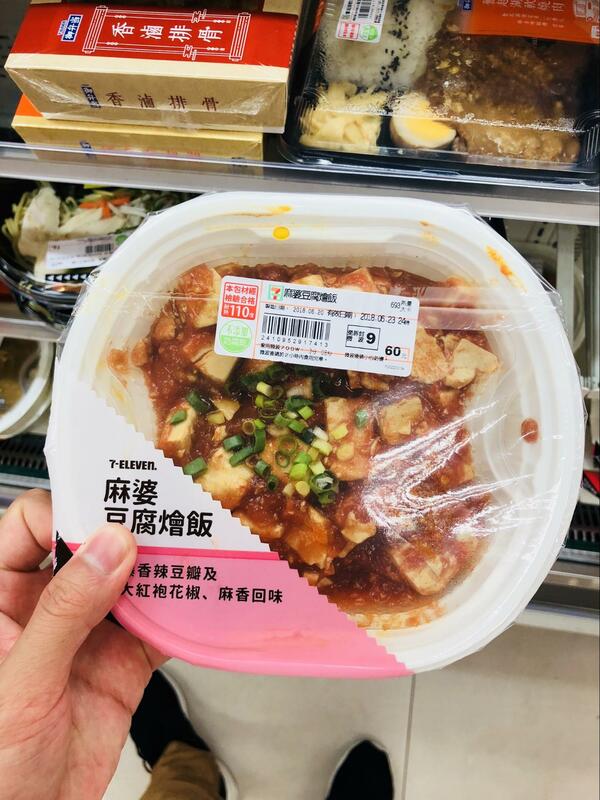 Commonly found next to the big boiling pot of tea eggs, most 7-Eleven stores in Taiwan also carry a range of Mini Oden Hot Pot items! Customise your own mini bowl with a variety of options from fish cakes, corn, stewed tofu, squid balls and even an array of instant noodles! If you like it spicy, pick from the spiced soup pot and satisfy your street snack cravings all at one store. One of the two things that people recommend you have while in Taiwan would be their Pineapple Tarts and their Milk Tea with Pearls. It is no wonder these classic treats have been transformed into everyone’s favorite form of dessert – Ice-cream! 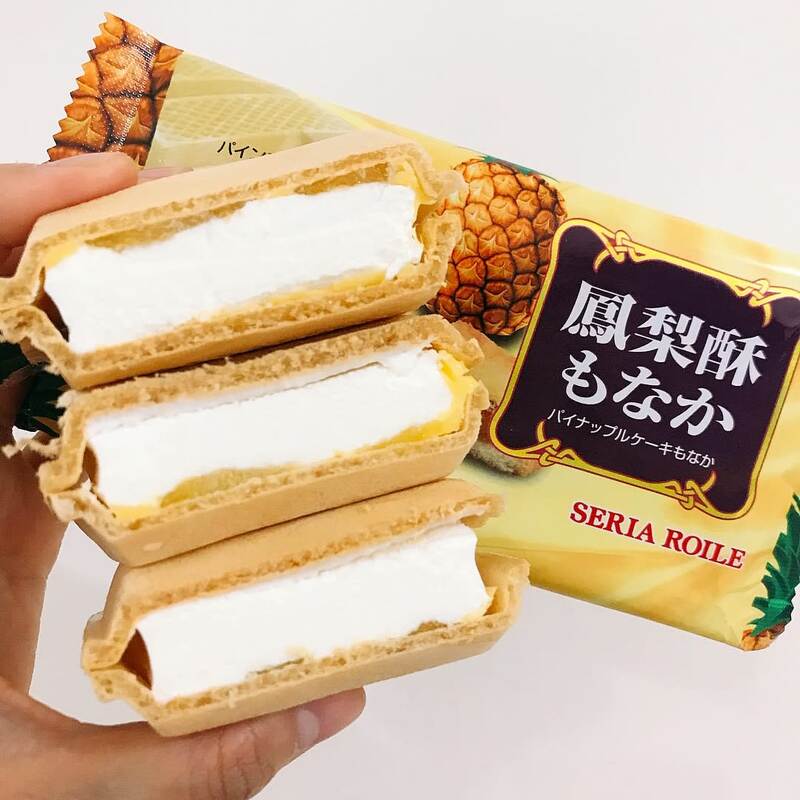 Take a bite out of the Pineapple Tart waffle Ice-Cream with a vanilla ice-cream filling and pineapple tart wedged between the ice-cream and waffle. 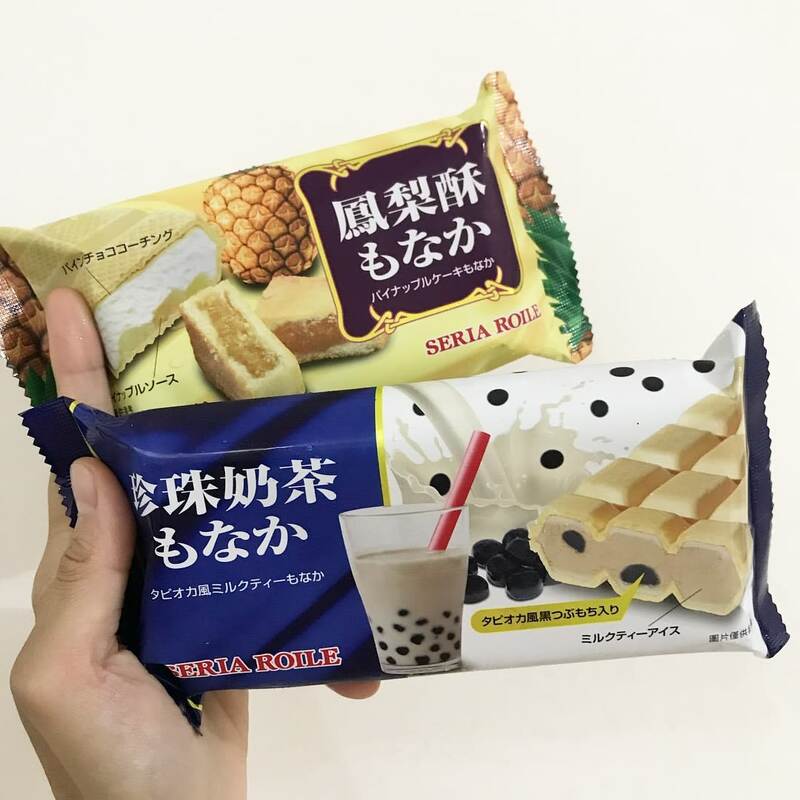 The Milk Tea Waffle Ice-Cream is almost similar, but with a milk tea based ice-cream flavour and generous chunks of mochi that resemble the same taste and chewiness that you’ll get from a tapioca pearl! 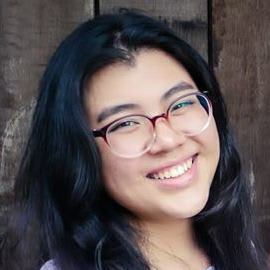 And if you haven’t heard, you can even get gelato from one of Tainan’s hottest gelato parlours – Ninao! Try out their most popular flavours Caramel Egg Pudding and Honey Milk Tea that come in a set. 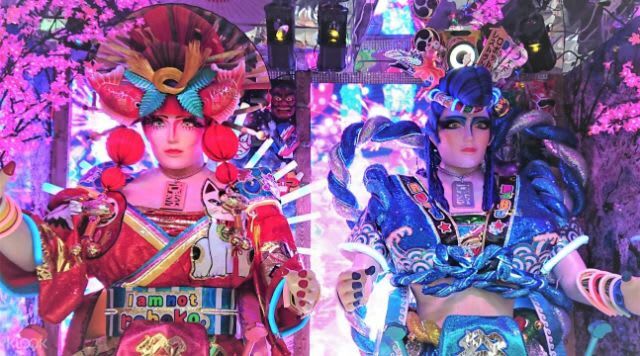 If you haven’t already heard, Lu Rou Fan (滷肉饭) is a huge thing in Taiwan! The braised pork rice cooked in an aromatic combination of spices commonly served with eggs and salted vegetables is a Taiwanese staple for both locals and tourists. 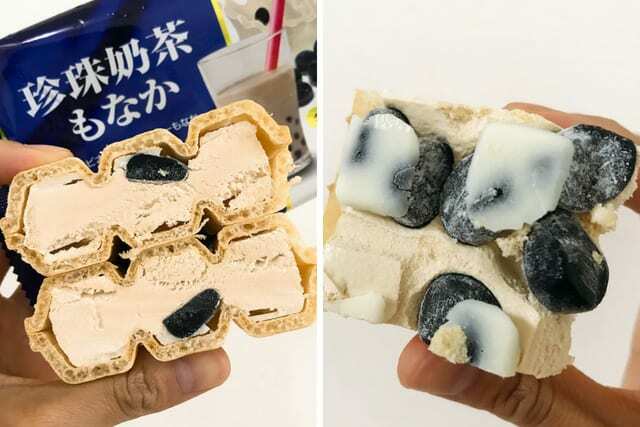 Thus it is no surprise that you can find a bento version of it in 7-Eleven. 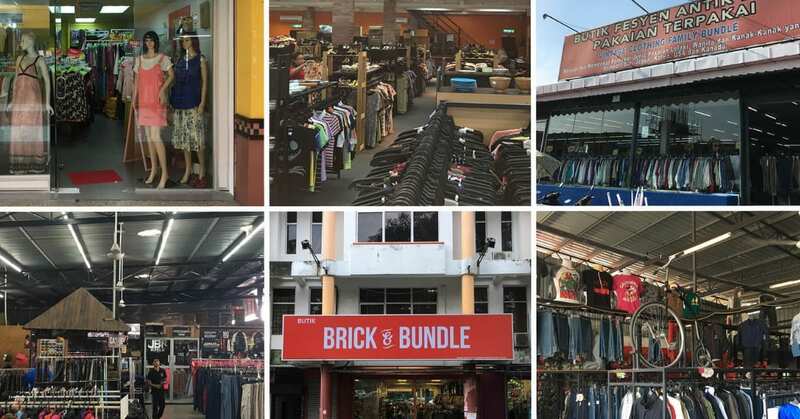 Apart from that, the convenience store chain also carries a wide range of bentos with Asian, Western and even Japanese cuisines. Most of their Chinese bentos even come complete with side dishes such as cabbage, shredded radish and even salted vegetables. 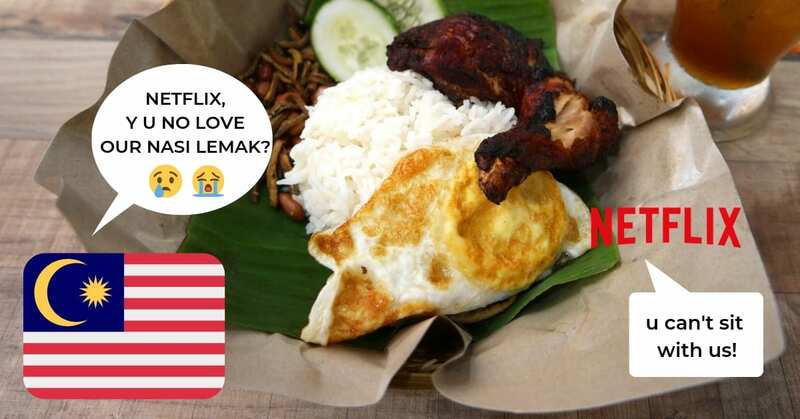 Go crazy with the options from Ramen to Cheese Baked Rice and even Spaghetti Bolognese! 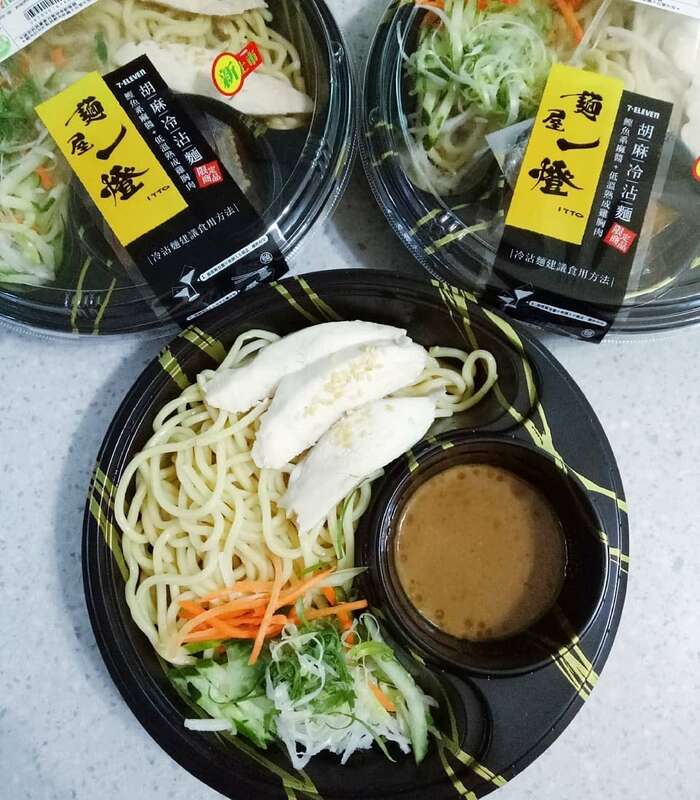 Occasionally, they even have collaborations with restaurants such as the recent one with Japanese Restaurant, ITTO (日本麵屋一燈) which sees a Chicken Cold Noodle bento with a pepper and sesame dipping sauce along with a Japanese style Honey chicken with fried rice set. 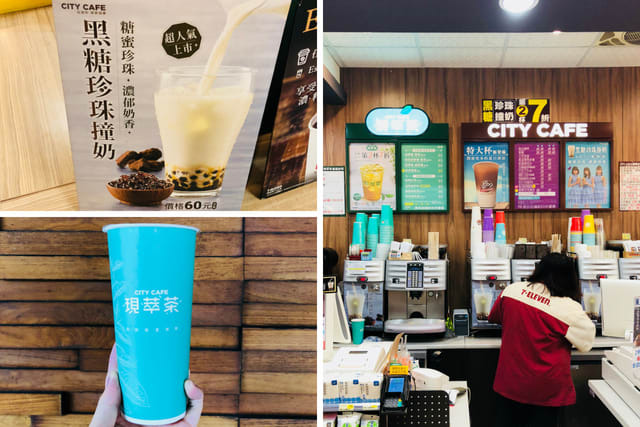 When walking around the streets in Taiwan, it is common to find locals sipping on cups of Bubble Tea. Thus it is no surprise to find a barista ready to make you a good cup of the sweet milk tea with chewy tapioca balls. 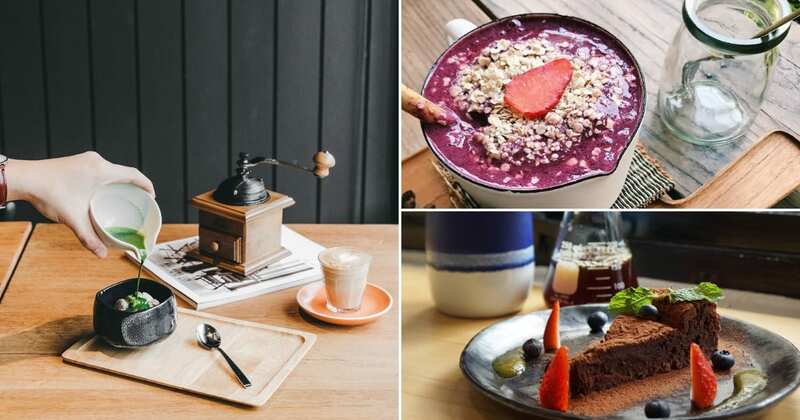 Apart from the essential cup of bubble tea, you can even order specialty coffee drinks such as lattes, cappuccinos and even have them iced! When you think of instant noodles, the standard flavours such as Tom Yum, Seafood and Chicken will tend to be the first few you think of. However, in Taiwan – the array of flavours available at 7 Eleven will be sure to wow you. 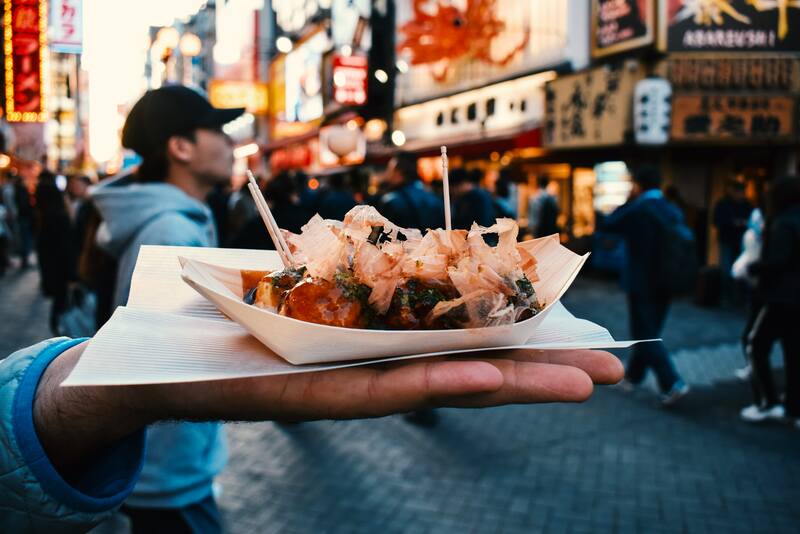 Abandon your usual flavours and replace them with traditional Taiwanese options such as Sesame Oil Chicken and Chicken Soaked in High-Grade Shaoxing Wine! 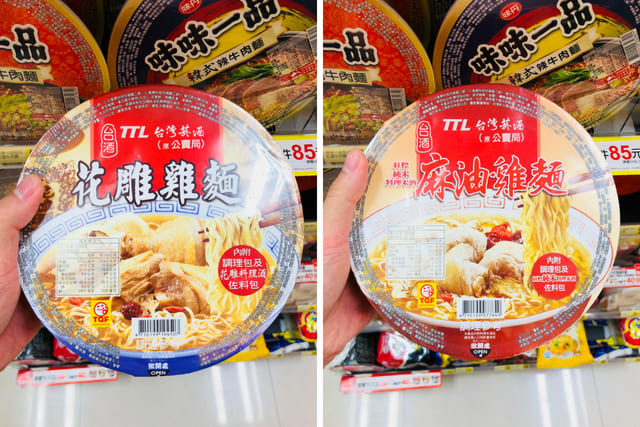 One other interesting flavour to pick off the shelf would be the Taiwanese Beef Noodles with real beef chunks! Almost a complete meal with the beef, it is accompanied with pickled vegetables – definitely the perfect choice for a midnight snack, especially after a night out drinking. 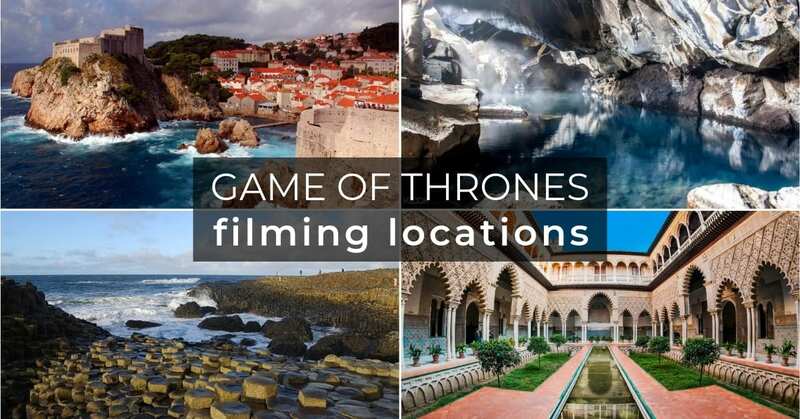 Nope, you did not read wrongly! 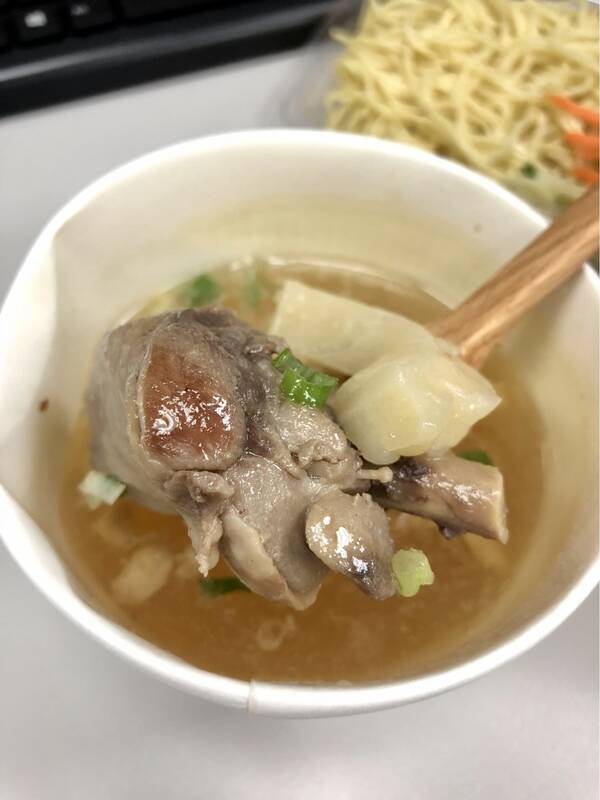 The Pineapple Bitter Gourd Chicken Soup is a Taiwanese twist on the classic Bitter Gourd Chicken soup. Perfect for its cooling effect on the body, this soup is a popular summertime dish! The great use of pineapple in this chicken soup helps to compliment the bitter tinge from the bitter gourd, giving it a sweet and tangy light taste. It comes with chunks of bitter gourd, pineapples and chicken! 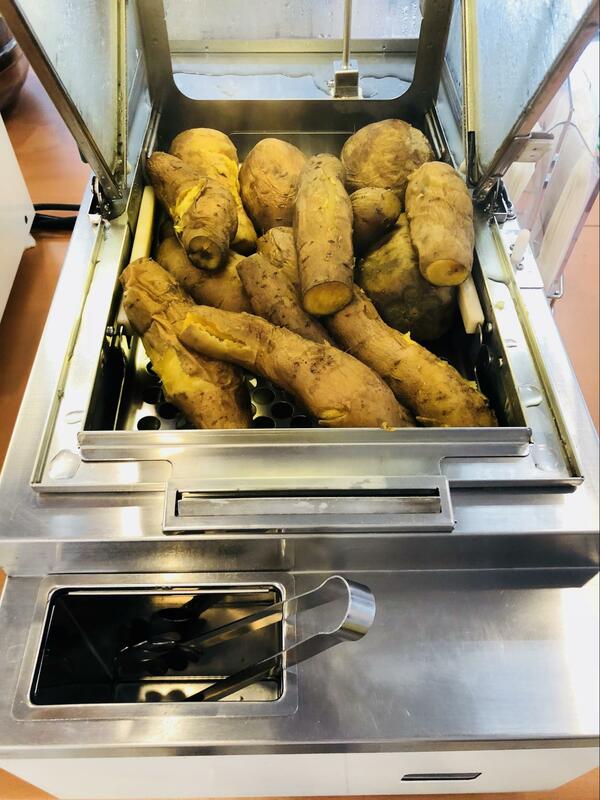 A Taiwan 7-Eleven specialty, pick up some roasted sweet potatoes for a perfect midday snack while exploring the city. 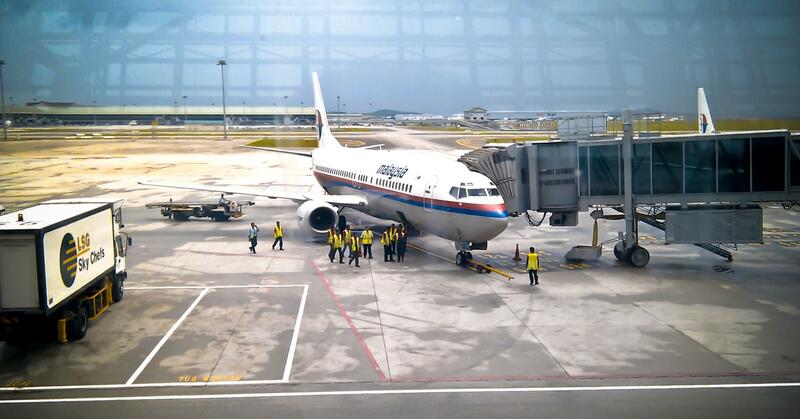 Plus, they’re perfect for your long road trips out of Taipei or even while travelling across cities! Curry Rice Ball complete with a chicken fillet wrapped in an egg? I’ll take one please! If you’re not a heavy eater, this rice ball is perfect for you. To heat it up, microwave it for 3 minutes and you get a wet gooey egg texture that goes well with the fried chicken cutlet and surrounding curry rice. 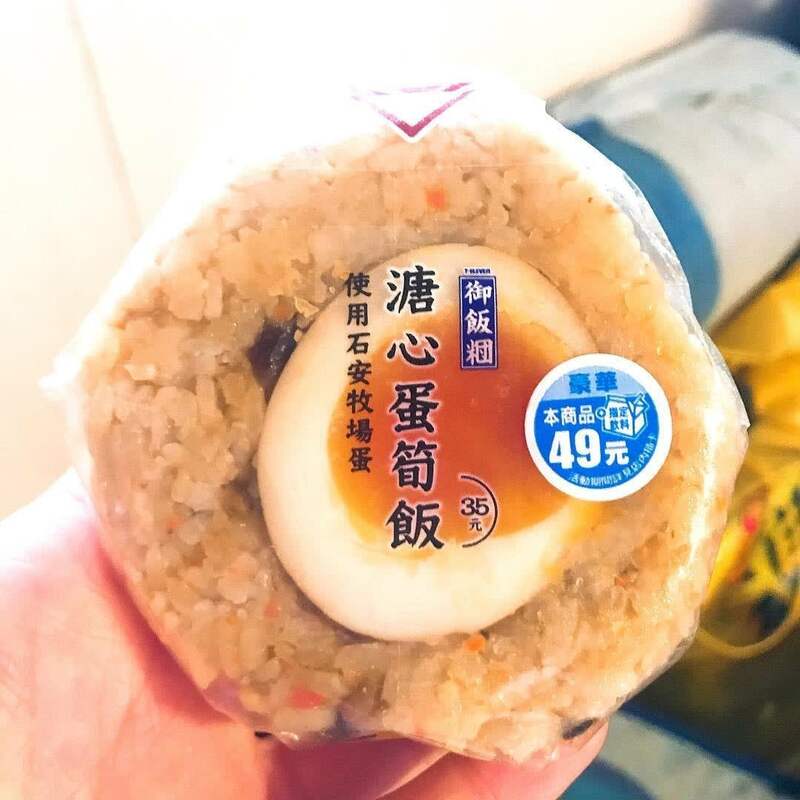 One other specialty rice ball would be their Rice Ball featuring a Braised Egg in the middle. Surrounded by a mix of seasoned rice, the egg yolk has a soft flowy texture just like the ones you find served with Japanese ramen! Forget about your Chun Cui He milk tea cause there’s a new player in town! 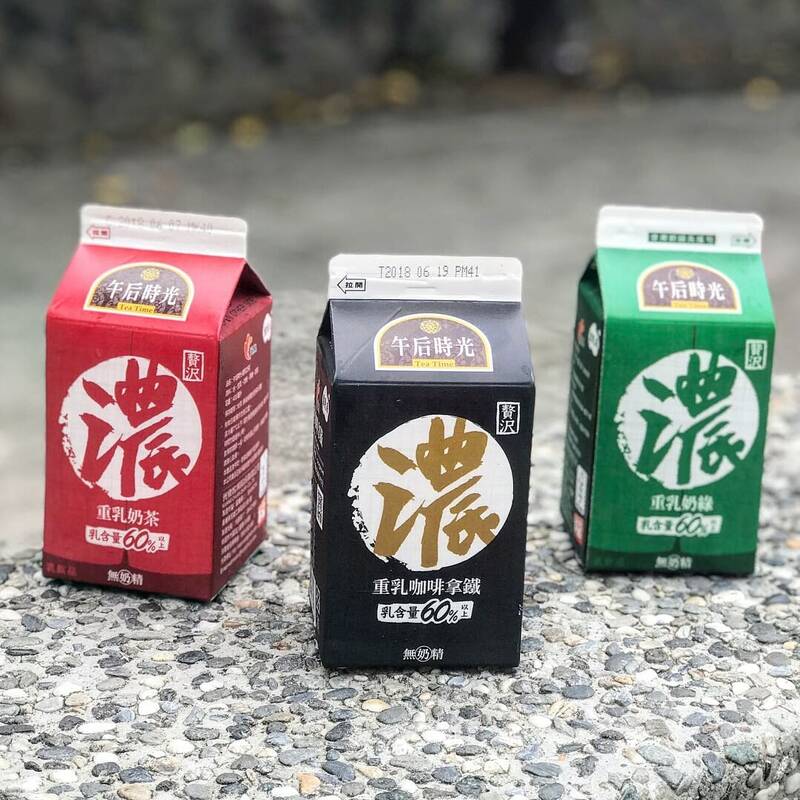 Tea Time’s different flavoured latte based drinks in a carton features three different flavours – regular milk tea, milk green tea and even coffee with milk for the caffeine lovers (NT$35)! 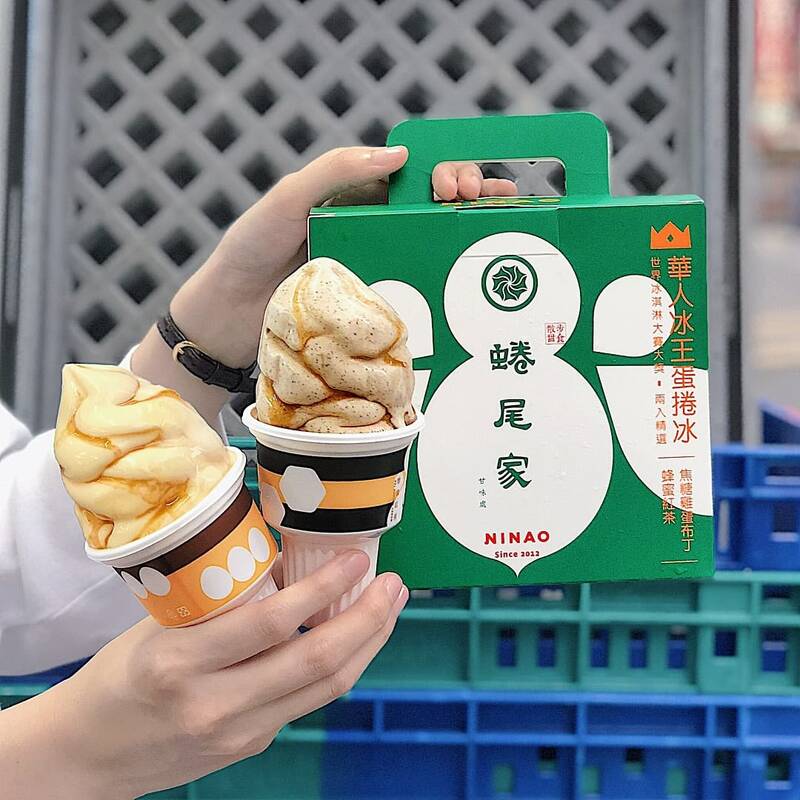 These are the hottest drink in Taiwan and you can see someone sipping on it at every corner and bend so don’t miss out on this yummy drink. One will be able to find a flavour that suits your taste buds with the wide range of options available on the fridge shelves! 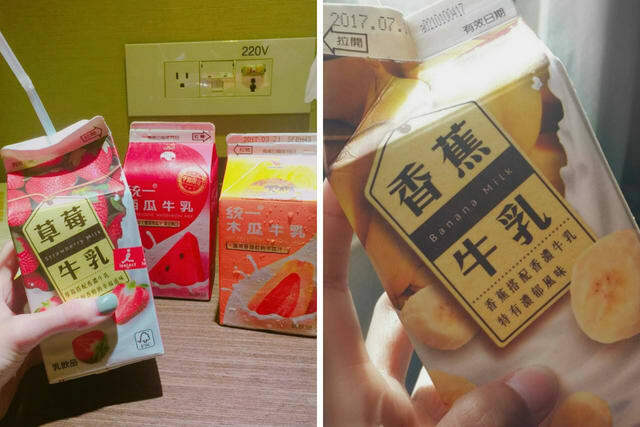 Some unique flavours include Apple, Watermelon and even a Taiwanese version of the popular Korean Banana milk. 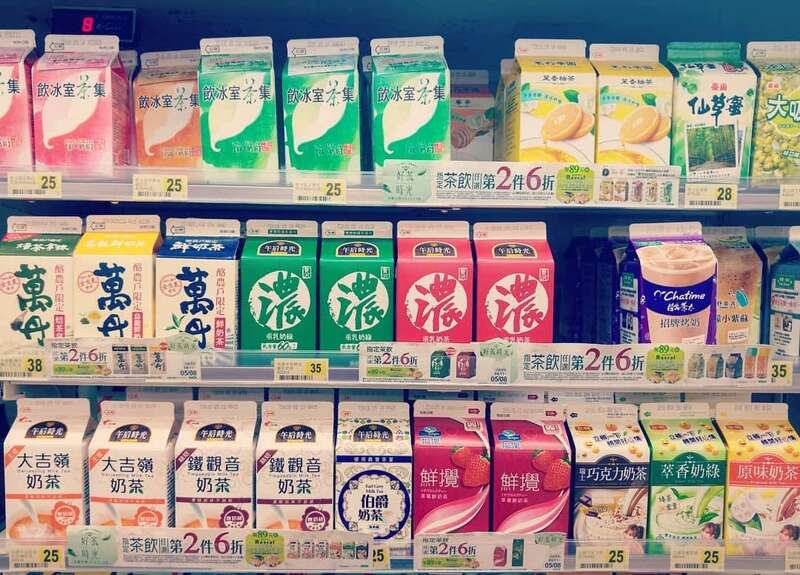 One flavour that you can’t leave Taiwan without trying would be the Papaya milk that everyone raves about! 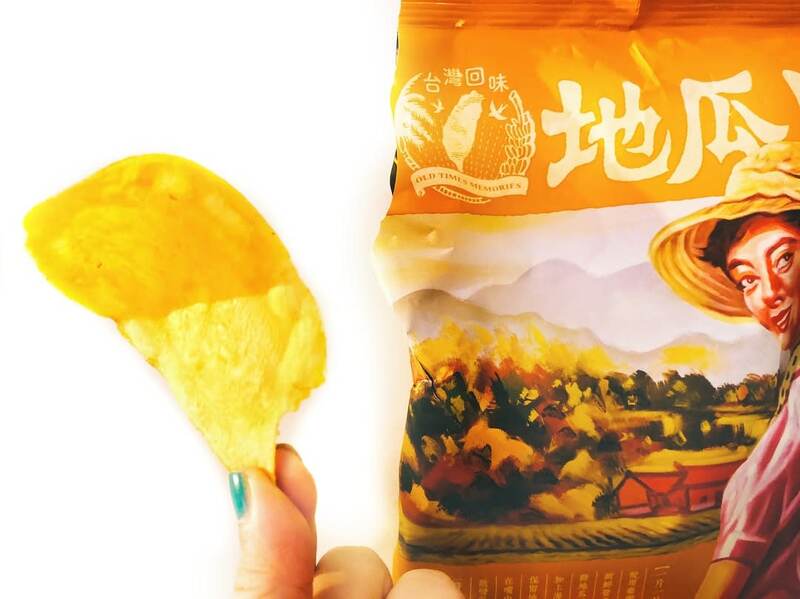 Potato chips are a great snack and what’s better is the unique offerings that 7-Eleven carries in Taiwan! 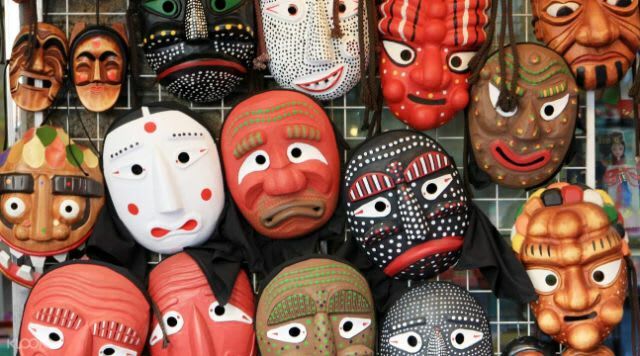 Plus, they make great souvenirs for your friends back home. 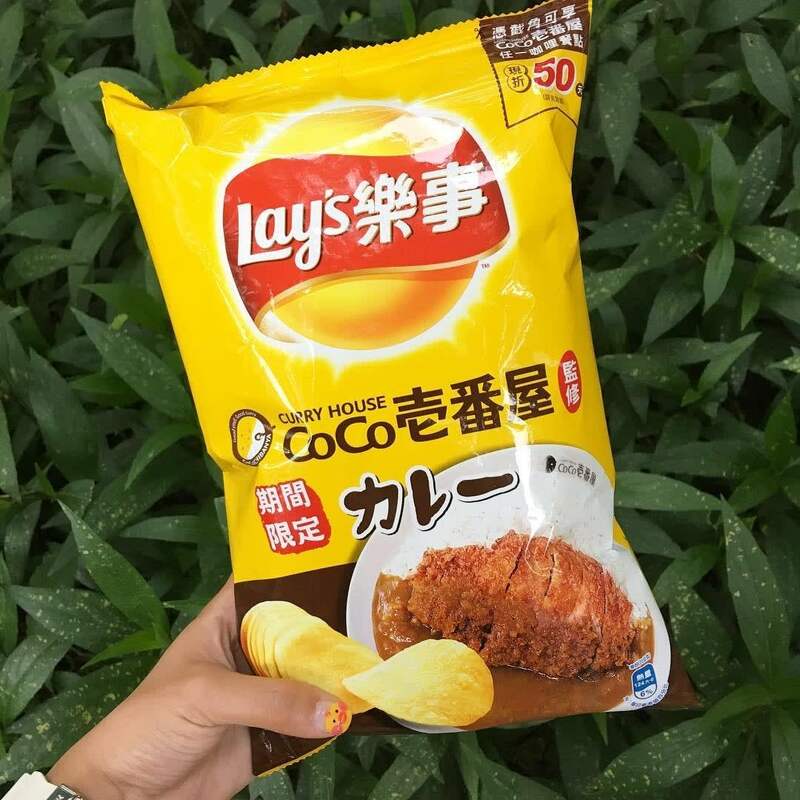 If you love the curry rice from the restaurant CoCo Ichibanya, try the Lays x Coco curry flavoured chips for NT$49! 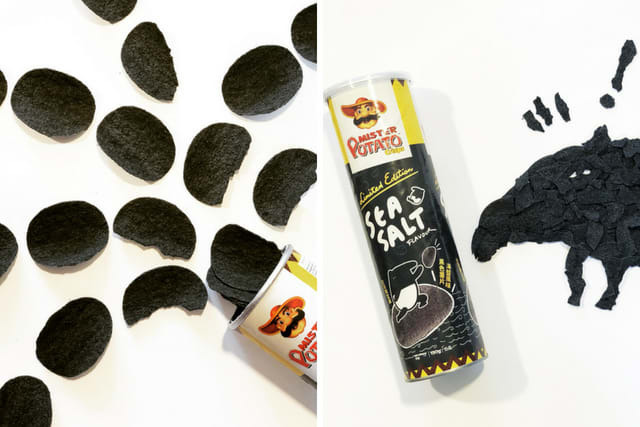 One other unique offering would be their Sea Salt flavoured charcoal chips from Mister Potato, priced at NT$75! Or even some Sweet Potato Chips from a local brand that has been producing these chips for over 40 years! 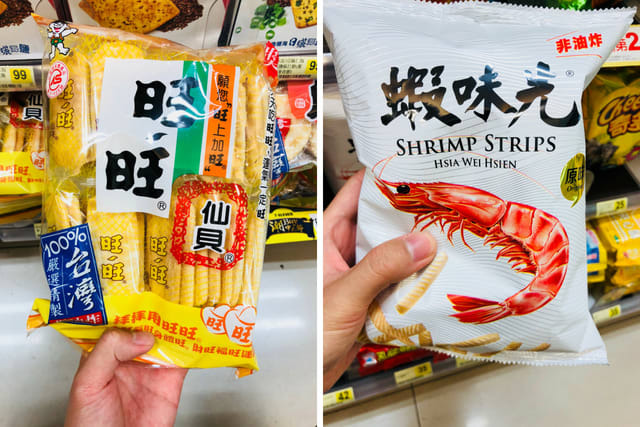 7-Eleven also has a wide range of snacks including Taiwanese favourites such as the Wang Wang biscuit – a salty sweet rice cracker, and Shrimp Strips that are a perfect snack with beer! 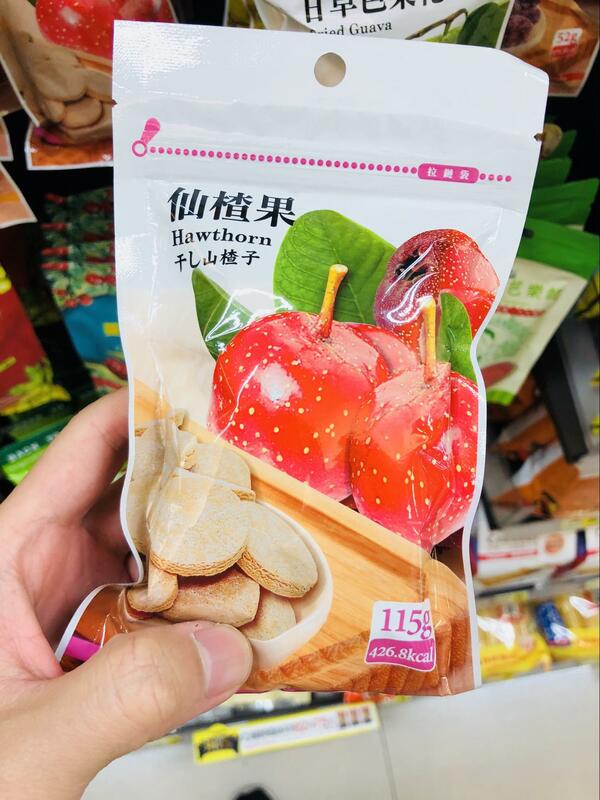 Don’t miss out on the Hawthorn candy, made from the Chinese Hawthorn fruit! These Chinese candies are great for digestion so have a few after your meal! 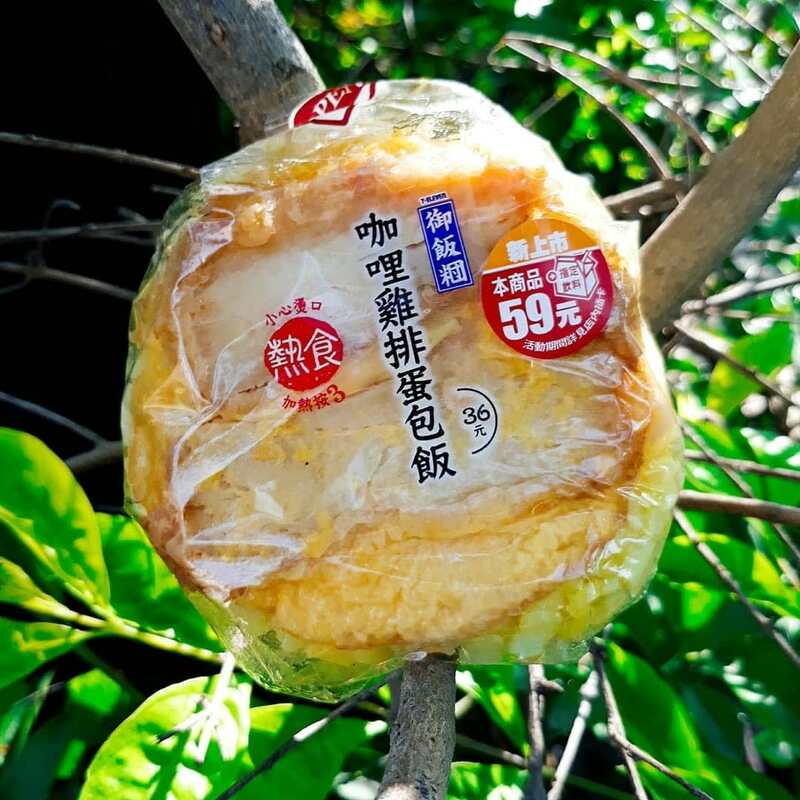 If you’re looking for a sweet treat, try for yourself the Taiwanese favourite – pudding! The Tong Yi Caramel Egg Pudding is one of the essential desserts that Taiwanese love. 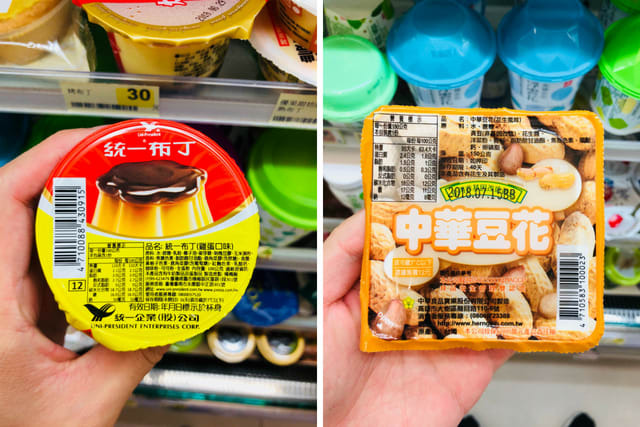 Or if you’re looking for a more unique flavour, go for their Zhong Hua tofu pudding of a peanut flavour for a sweet nutty treat. 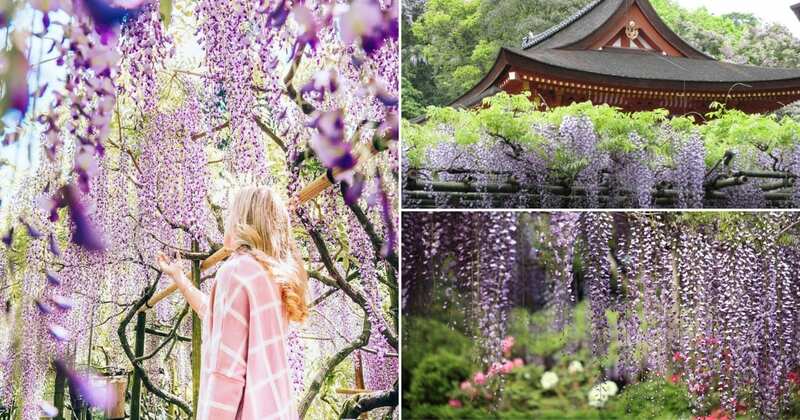 Klook your way to Taiwan! 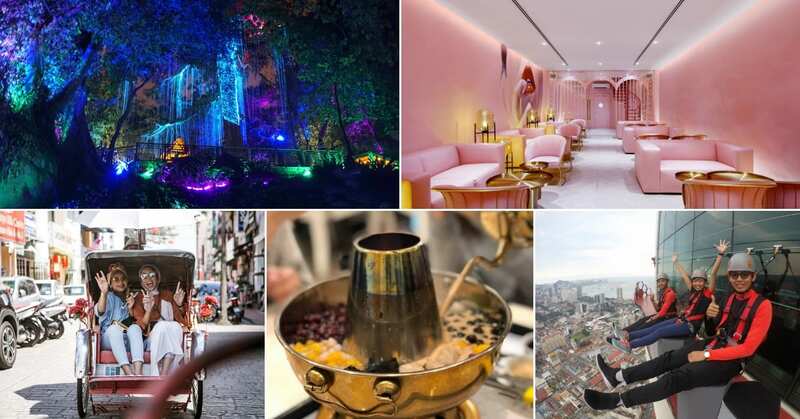 Klook is here for your holiday planning to Taiwan! Treat yourself up to RM165 off with #MYSAKURAFEVER when you purchase your favorite travel activities with Klook. 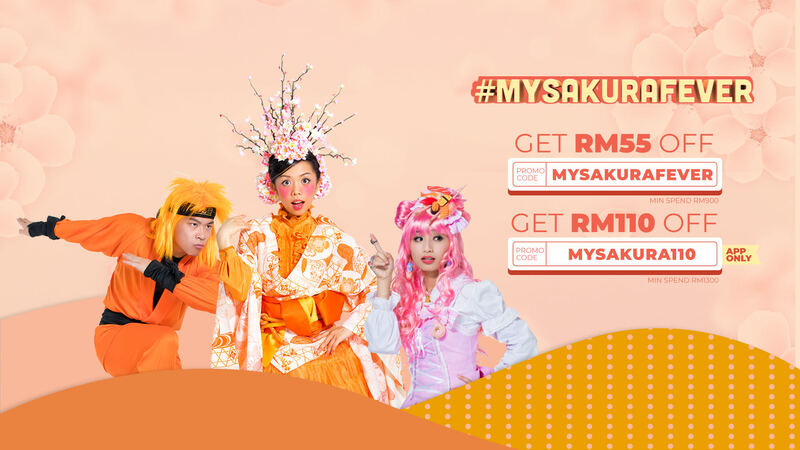 For RM55 off, key in promo code “MYSAKURAFEVER” before checking out on purchases with minimum spending of RM900. 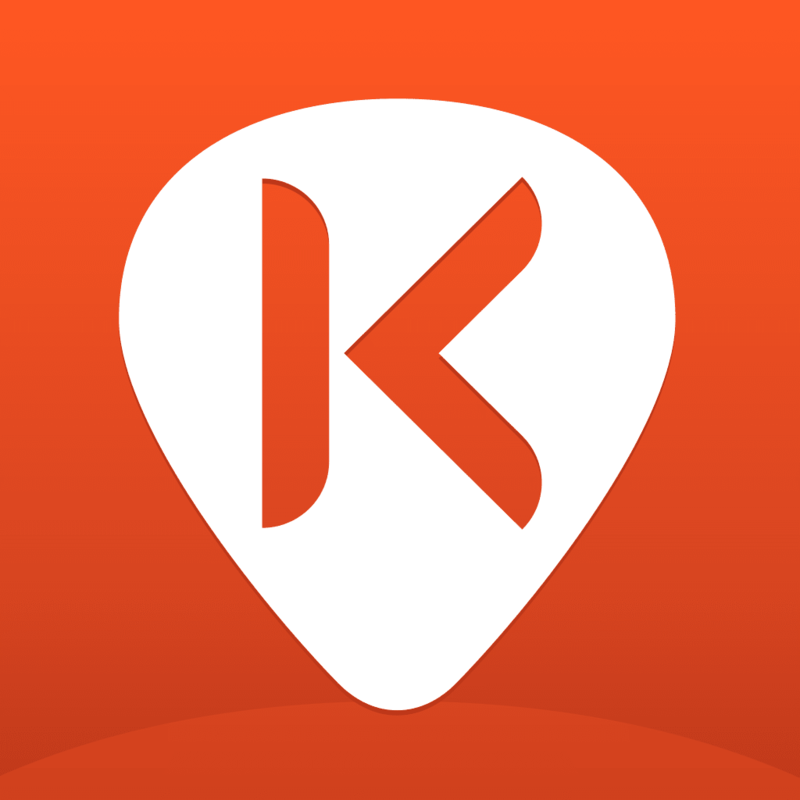 If you want to double up your savings, make your booking on the Klook app with promo code “MYSAKURA110” and a minimum spending of RM1300. Next post Michelin Thai Food In Bangkok From RM6 & How You Can Skip The Queues!